While you may not pay for free apps, many aren't actually free. You pay for them by viewing ads that pop up at the bottom of the screen or by agreeing to share some of your personal data. You should know how you're paying, though. However, security researchers at SophosLabs have found more than 50 apps available through the Google Play store that are secretly stealing personal data. Many of these apps claim they don't share any personal information because the app isn't designed to share your information. 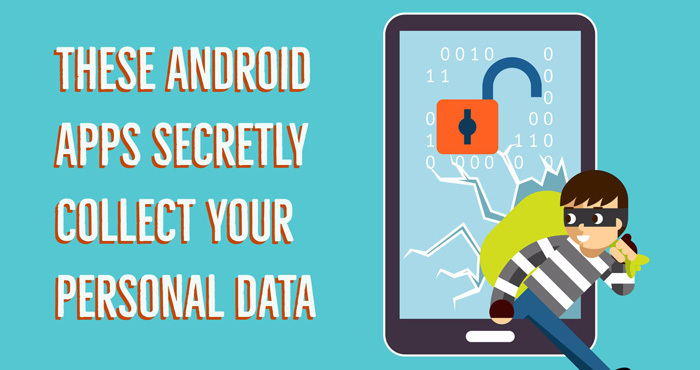 However, these apps use Android XavirAd to serve up ads onscreen, and that adware does collect your information and send it to a remote server. Most of the apps on have high ratings with some downloaded millions of times. Sophos estimates as many as 55 million people could be vulnerable. You'll notice that many of these apps have similar names. Sophos identified them by the unique URL that Google gives to each app in Google Play. If you have one of these apps loaded on your phone, you should delete it.